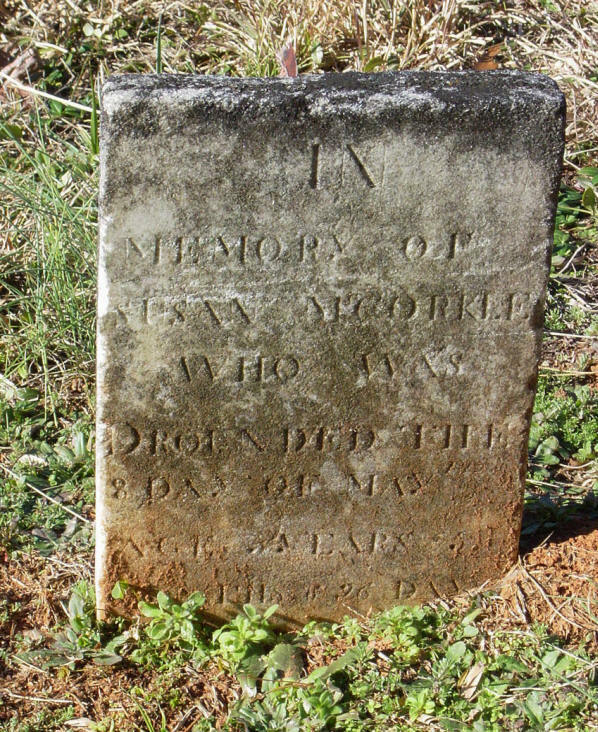 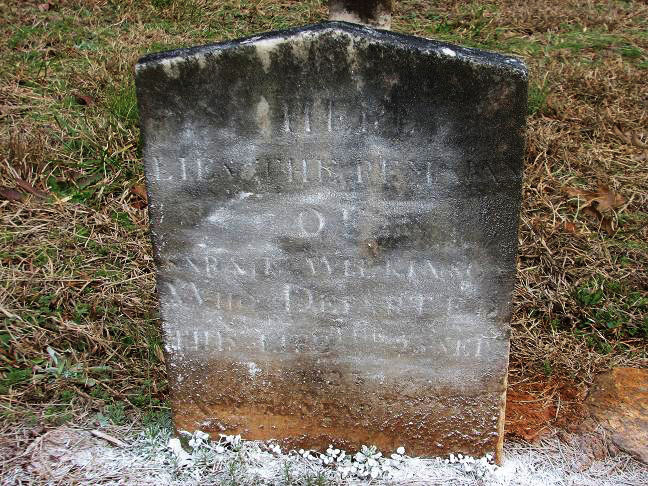 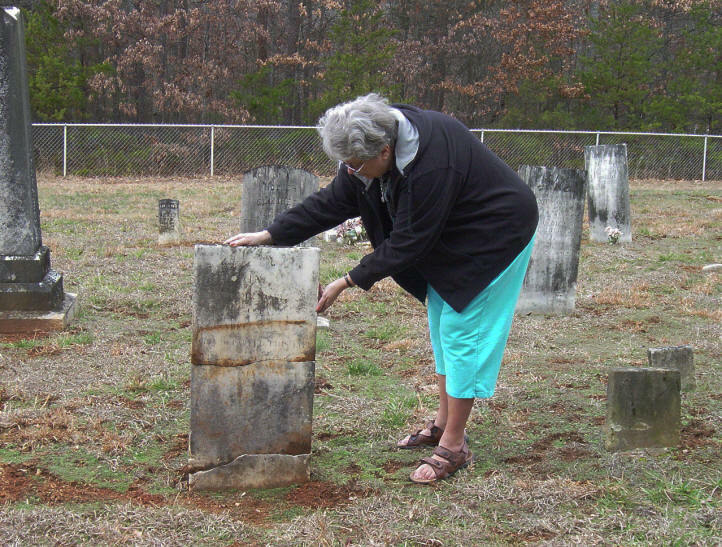 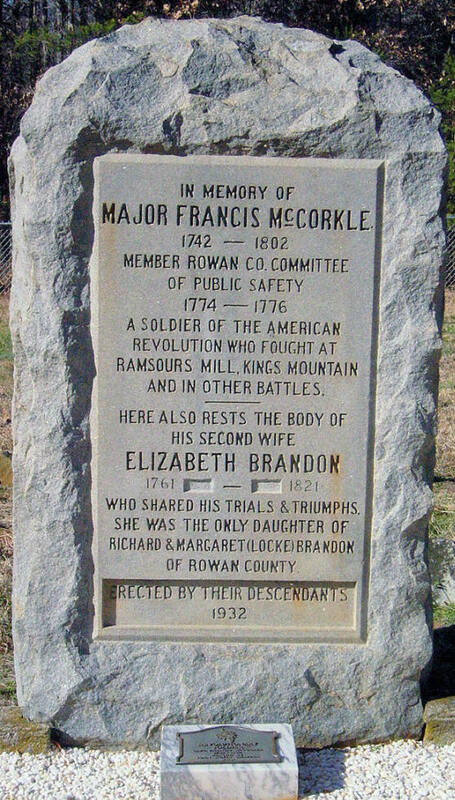 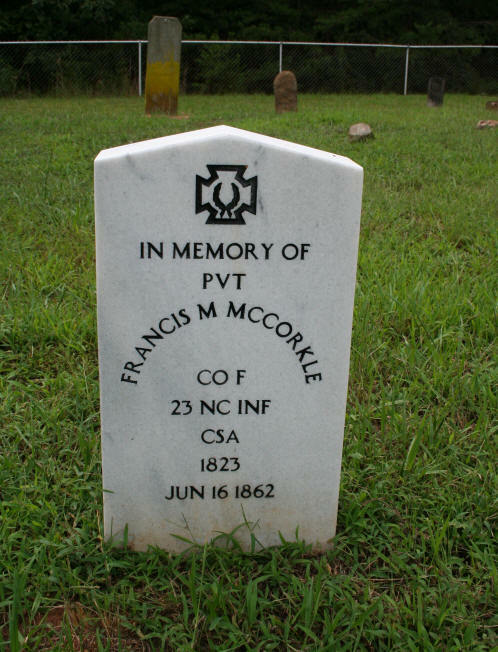 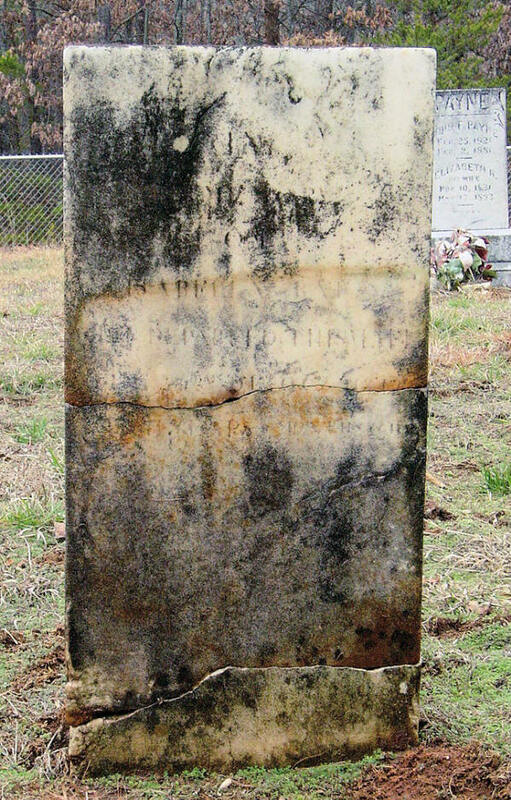 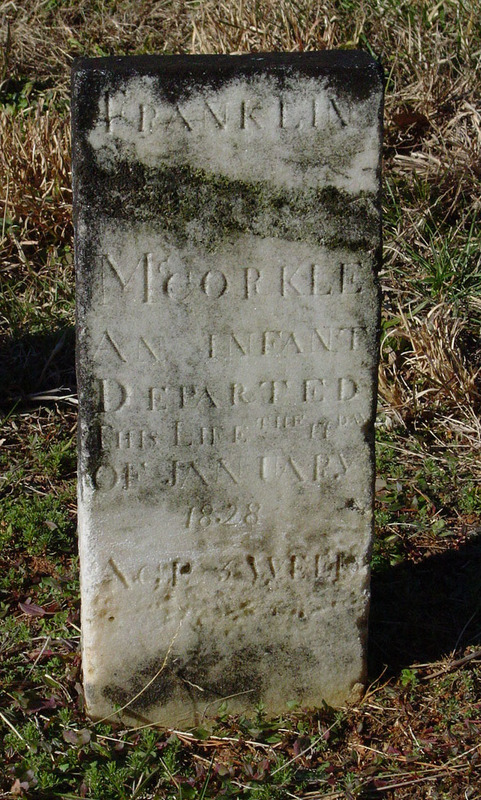 The McCorkle Family Cemetery is a historical family cemetery located on McCorkle Lane off of Hwy 150 in Terrell, NC, and is the family cemetery for Revolutionary War Major Frances Marion McCorkle, Sr. and his family. 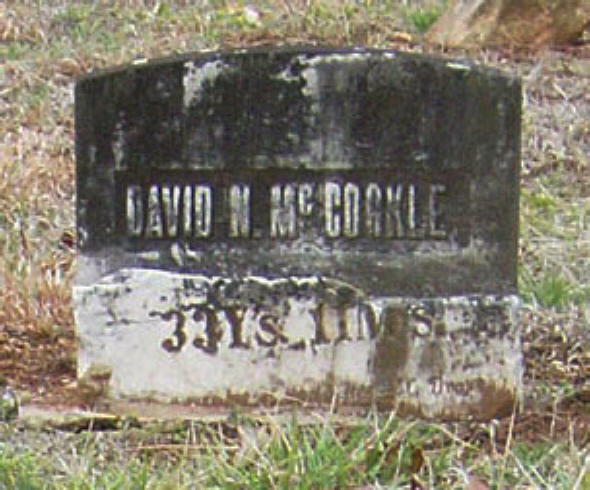 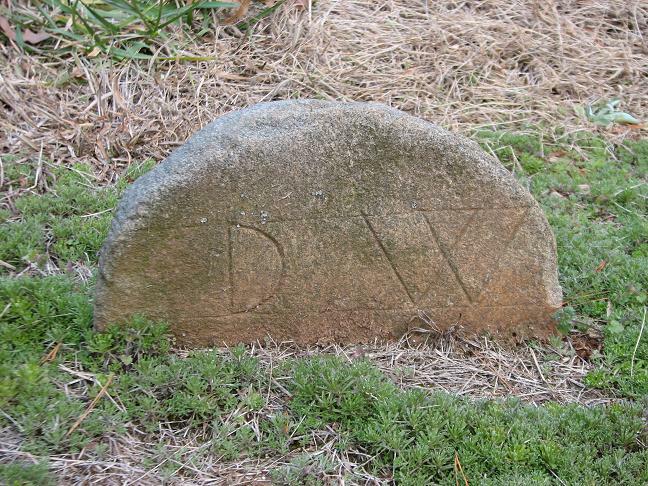 David was a Sergeant of the 23rd NC Infantry, Company F, during the Civil War. 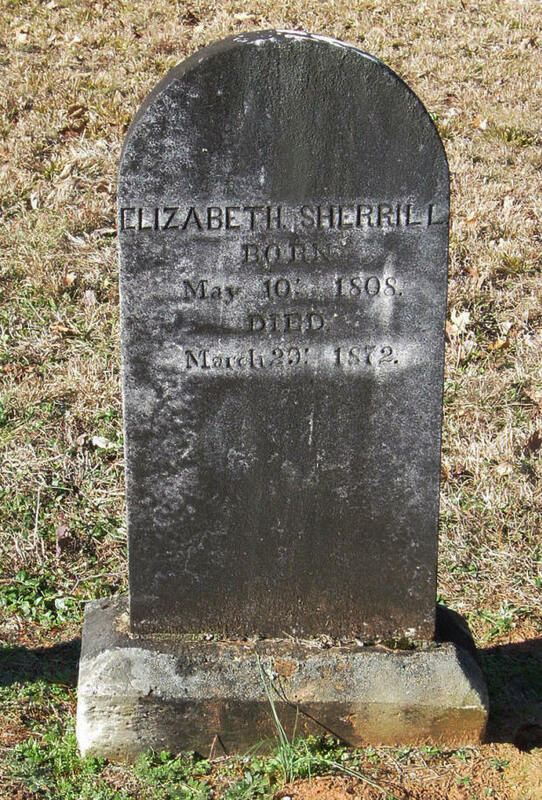 He died at the Banner Hospital in Richmond, VA, on 09 Jan 1862 of Typhoid Fever. 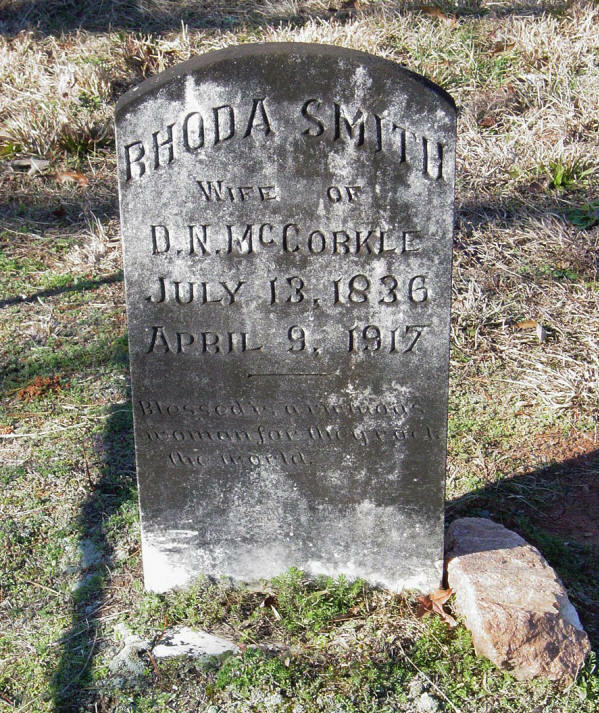 His wife, Rhoda, is reported to have traveled to Virginia to retrieve his body and bring him back to North Carolina. 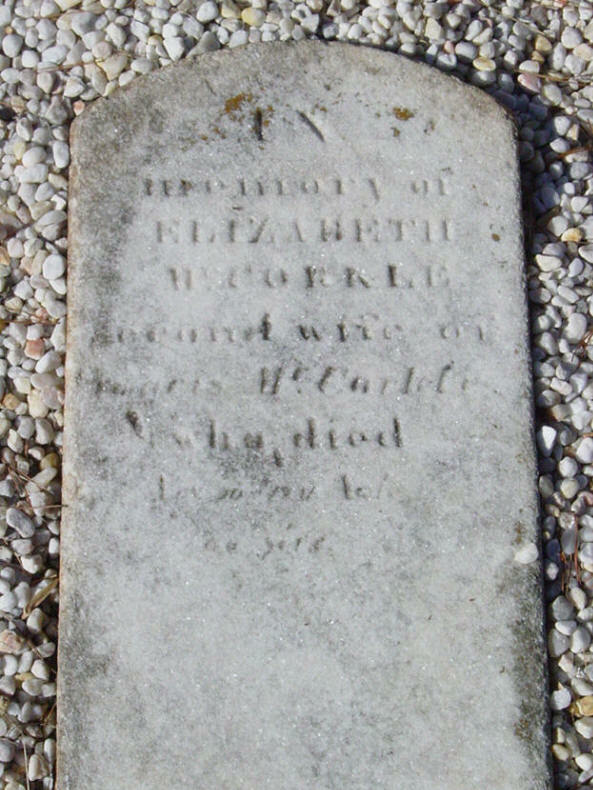 "Blessed is a virtuous woman for they rock the world"
Elizabeth Brandon was the second wife of Major Francis Marion McCorkle Sr. 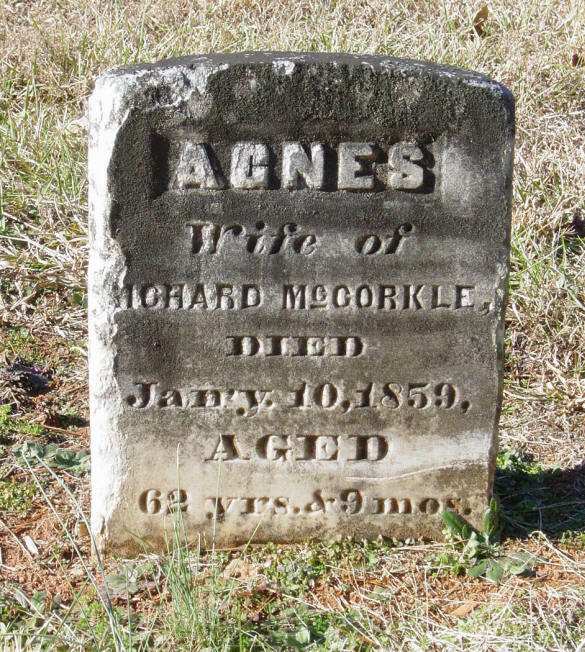 This particular Francis M. McCorkle was the son of Richard McCorkle & Agnes Sherrill. 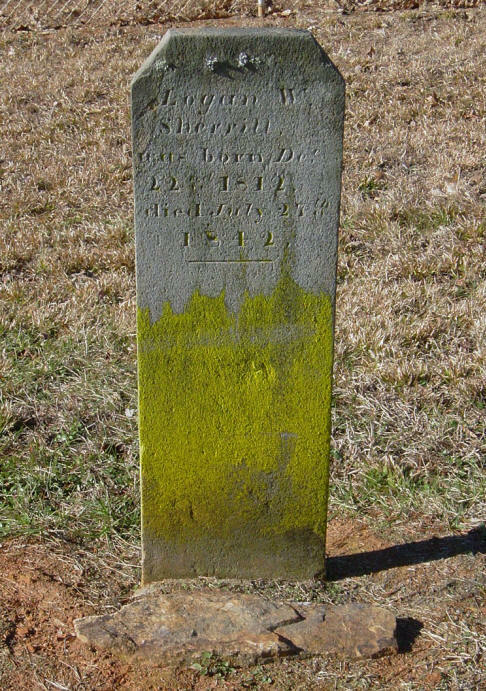 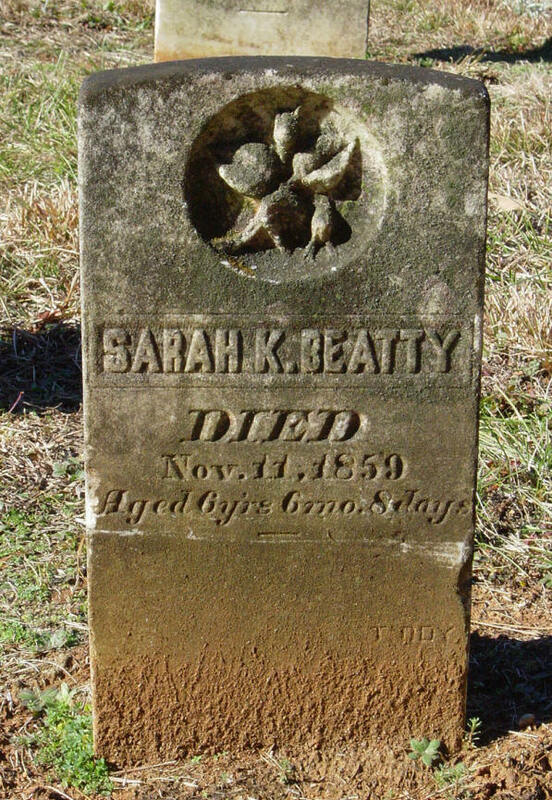 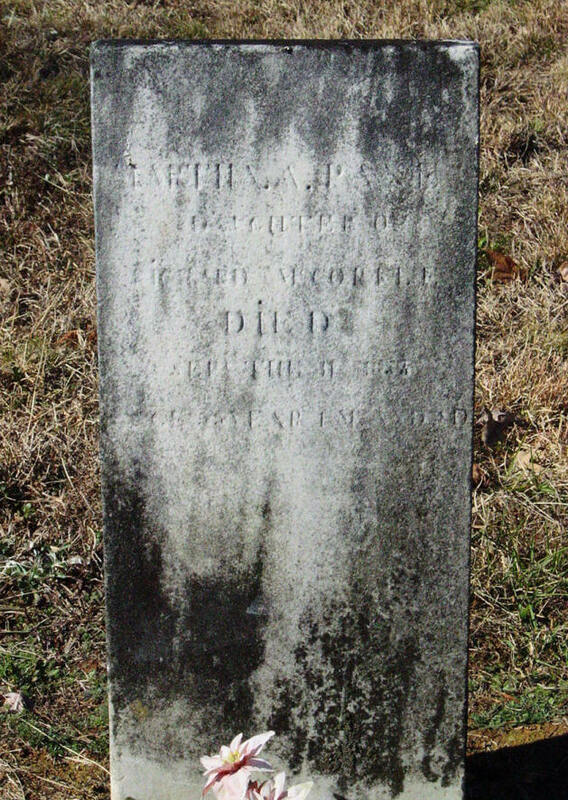 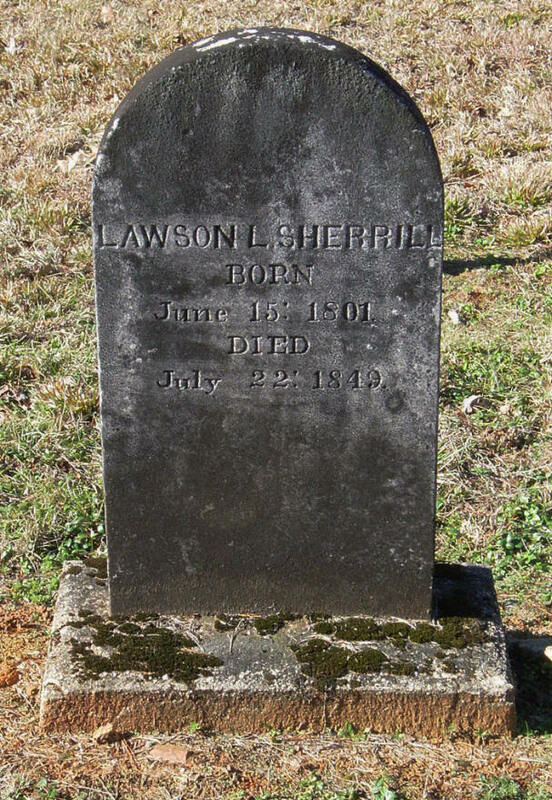 He enlisted in the 23rd NC Regiment, Company F, and died of typhoid in Petersburg on 16 Jun 1862. 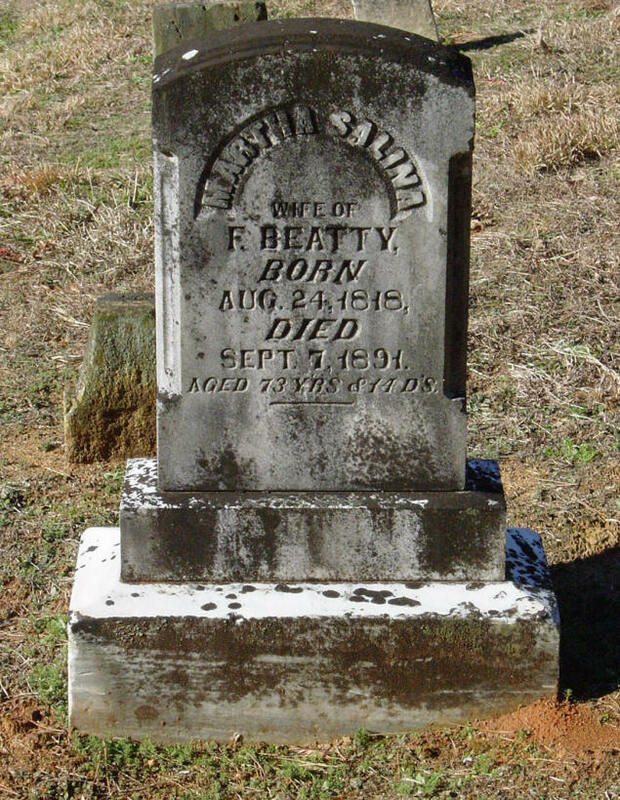 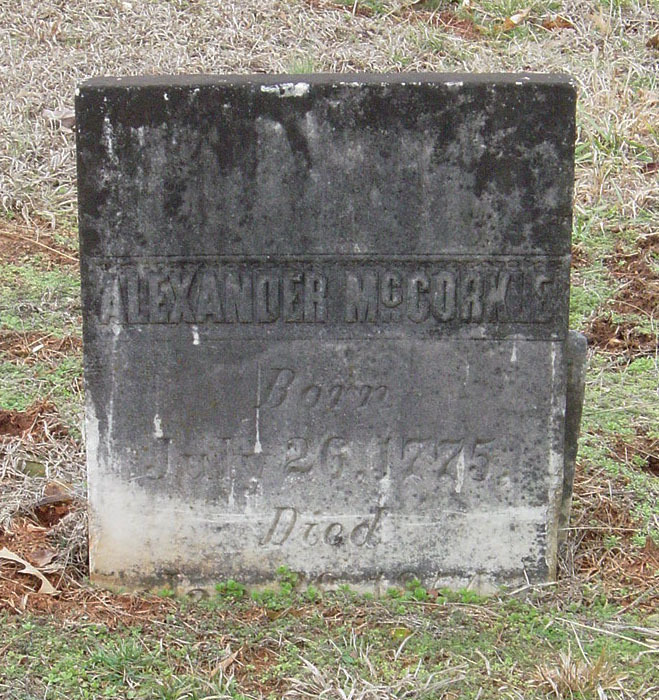 He was buried at Memorial Hill in Blandford Cemetery (Petersburg, VA) in a mass grave. 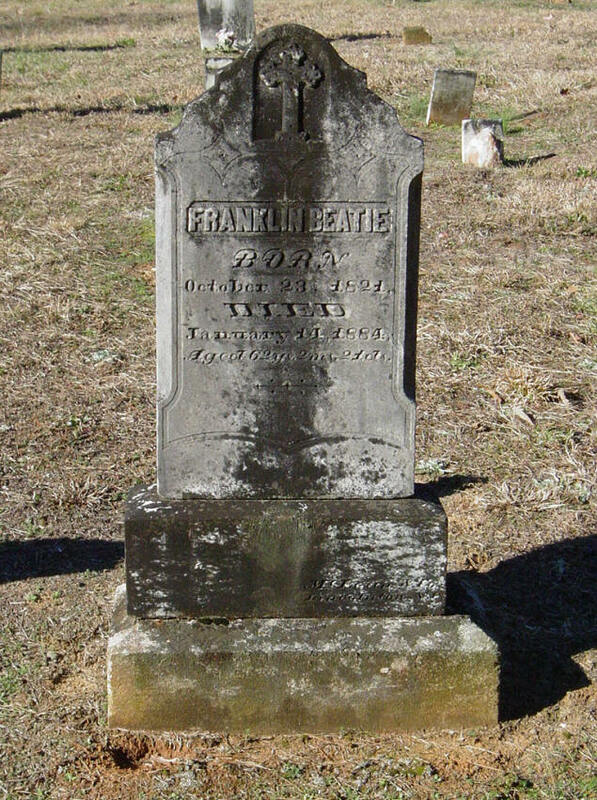 This grave stone is a memorial to him. 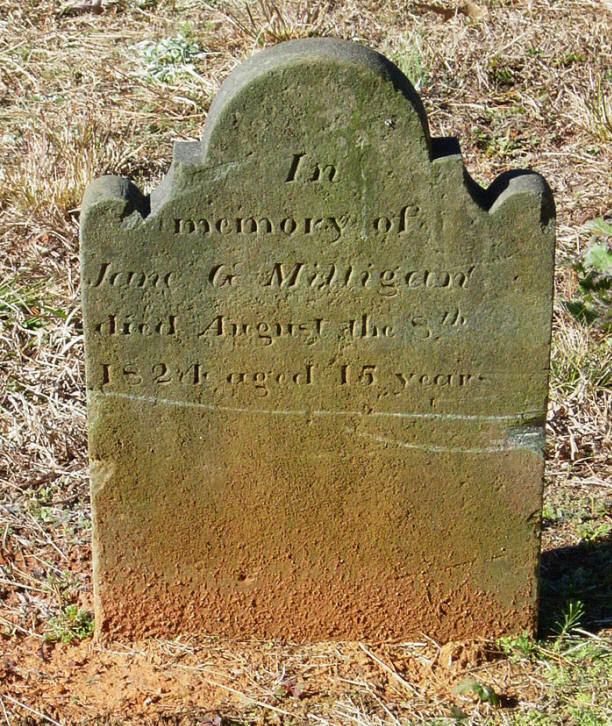 At this time there is no indication of who Jane Milligan was. 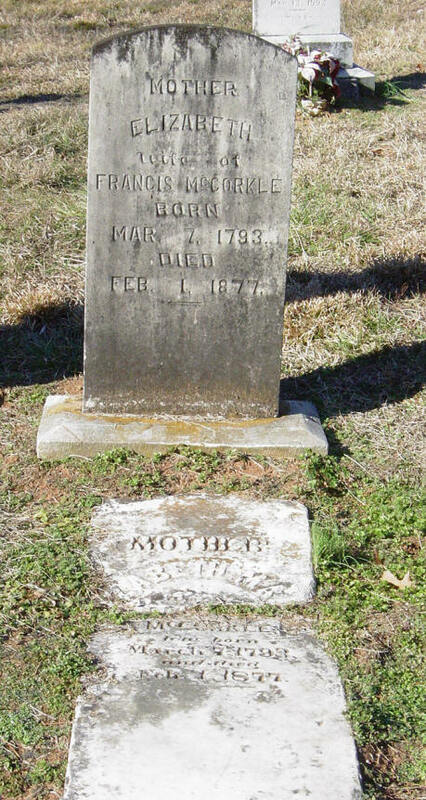 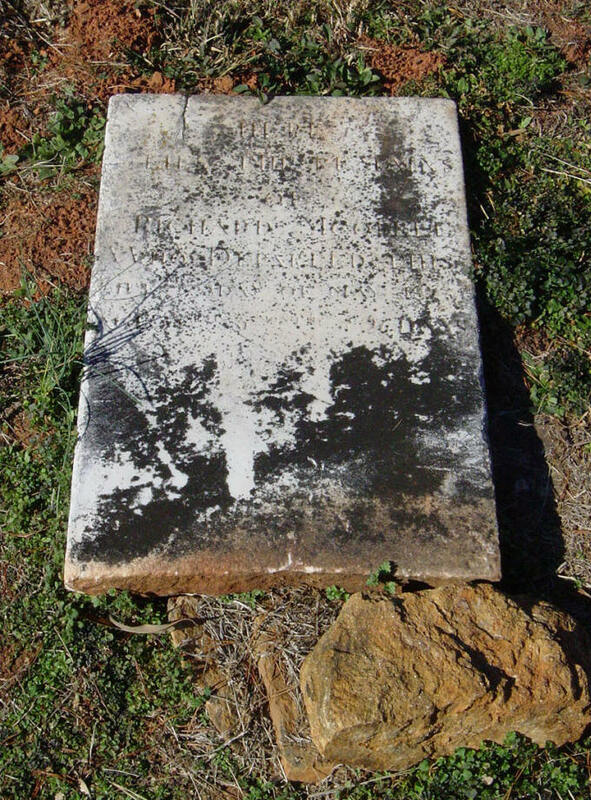 Since Gilbert Milligan & Rebecca McCorkle Milligan are buried in the McCorkle Family Cemetery, it seems likely that she could have been the daughter of Gilbert. 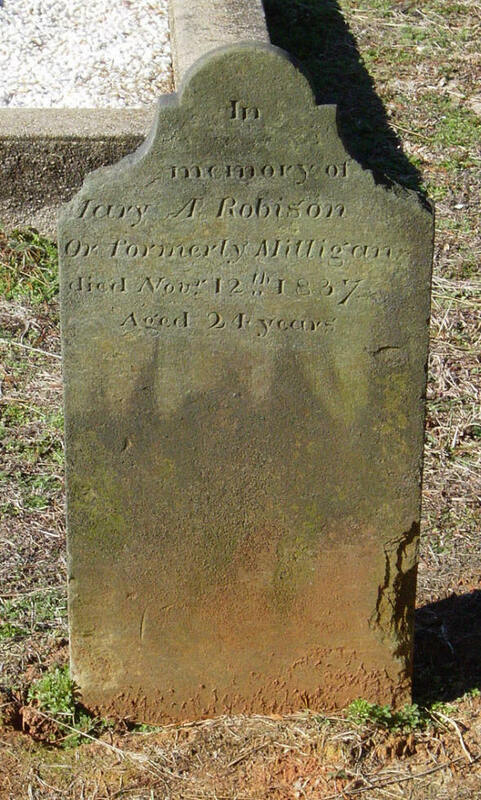 At this time there is no indication of who Mary A. Milligan Robinson was. 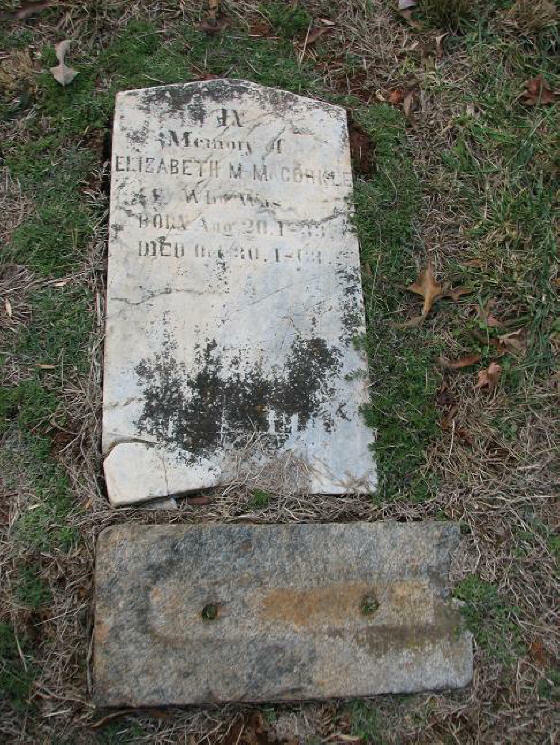 Since Gilbert Milligan & Rebecca McCorkle Milligan are buried in the McCorkle Family Cemetery, it seems likely that she could have been the daughter of Gilbert.